Martial arts training for elementary school students. Students will learn life skills, self-defense, and anti-bullying techniques. Kids are subject to new experiences and challenges once they enter elementary school. Sometimes, kids have no issue settling in. Other times, though, kids may have some degree of difficulty. Therefore, an after-school activity such as kids martial arts training can help your child with these challenges. This is why many Kingwood parents elect to enroll their kids into Tiger-Rock Martial Arts. The Juniors Program is a special curriculum for elementary school students. Focusing on 6 to 10-year-olds, this program provides a vital foundation for your child to build on. Students in this program set goals, learn self-defense, and anti-bullying tactics in a fun and action-packed environment. 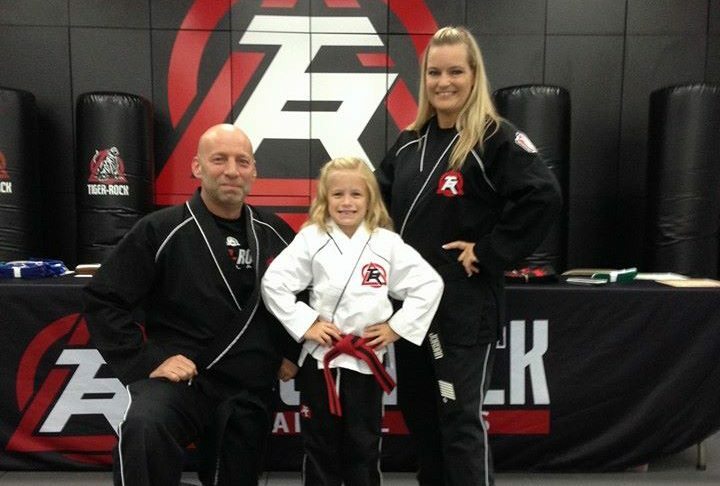 Tiger-Rock Martial Arts has served the Kingwood area for over 25 years. We are a proud part of the Kingwood, TX community, and we look forward to having your child attend our academies. 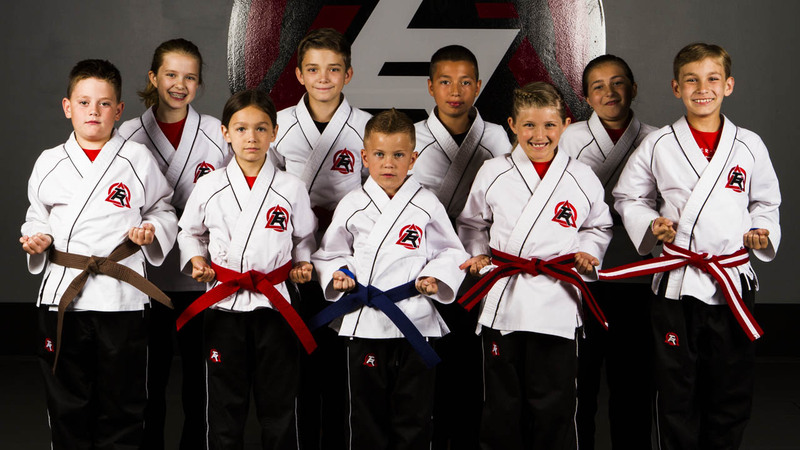 Choose Tiger-Rock Martial Arts for your kids’ martial art training today!